After a one-week hiatus for League Cup action, the Scottish Premiership is back. And that of course also means the return of the Scottish Premiership, with Ian Crocker and Andy Walker giving their thoughts ahead of the weekend. With just two league matches played we've already had our first managerial casualty of the season as Kenny Miller left Livingston this week to be replaced by former Falkirk boss Gary Holt. Hearts are the only team with a 100 percent record after their opening wins at Hamilton and Celtic, whereas Dundee and Motherwell are the only sides left to notch a single point. 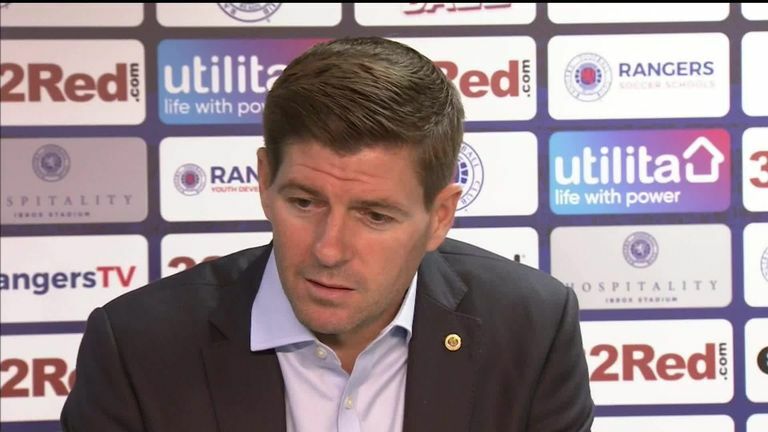 Rangers and Celtic both play on Sunday again this week after their European exploits on Thursday night. Celtic return from Russian with a home game against Hamilton while Rangers travel to Fir Park after their 1-0 win against FC Ufa. Ryan Porteous is enjoying a run in the side and no wonder. Huge potential for the future, not too bad in the present. Lewis Ferguson has had an excellent start to his Aberdeen career and already looking a bargain! A big gap has to be filled in Hibs midfield now that John McGinn has followed Dylan McGeouch down south, it`s a great chance for Stevie Mallan to show what he can do. 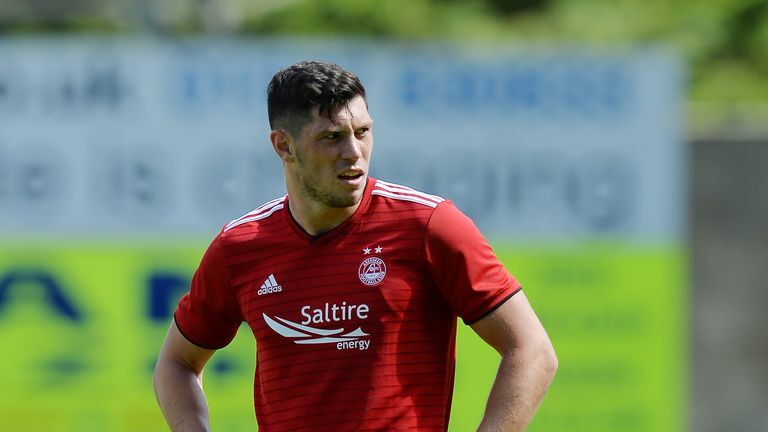 Looks as though Scott McKenna will remain at Aberdeen despite Celtic offering £3.5m for him, he fits the model that the Celtic board always look for, i.e. young & full of potential, similar to Kristofer Ajer & Jack Hendry. Jordan Jones is always a lively presence and more than capable of delivering the goods for the strikers. Austrian Peter Haring has settled in quickly and looks a commanding presence here there and everywhere. Kilmarnock defender Stephen O'Donnell has gained international experience under the guidance of Stevie Clarke. Olly Lee has started very well in the Hearts engine room alongside fellow new signing Peter Haring. A promising start in Perth for Tony Watt could well be a sign of things to come. Hope so. Neil McCann likes Kharl Madianga, but needs a performance from everybody. Richard Foster has tremendous experience for Saints as they strive to get back into the top half of the table. With Moussa & Kusunga suspended after their red cards last weekend, experienced guys like Steven Caulker have to take more responsibility. Cammy Smith was a serial sub in the top flight with Aberdeen but should be a regular starter in Paisley. Shaun Byrne epitomises the spirit of Livi and will be ready for battle here. Makes sense for Rangers full back Lee Hodson to get more game time on loan for the season in Paisley. 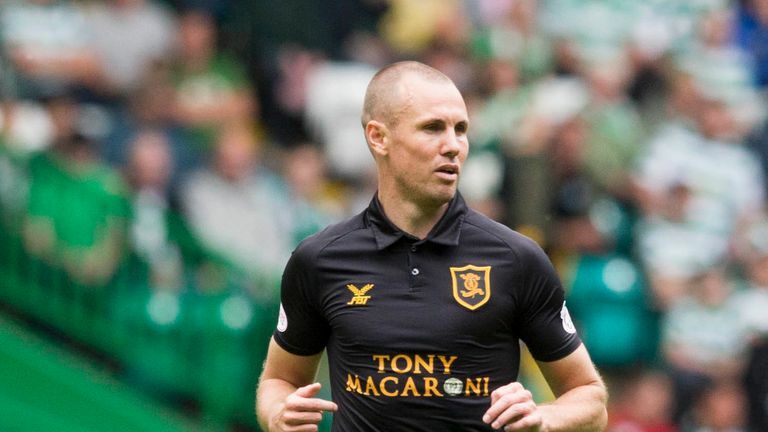 After the shock departure of manager Kenny Miller, his namesake Lee Miller will be a key man for new boss Gary Holt to rely on. Andy Rose puts a shift in every time and becoming a pivotal part of the team. Totally in the zone at Kilmarnock, Alfredo Morelos may be due a rest, maybe not! Good to see him smiling. Danny Johnson is a new goal threat for a Motherwell side still trying to find the next Louis Moult. 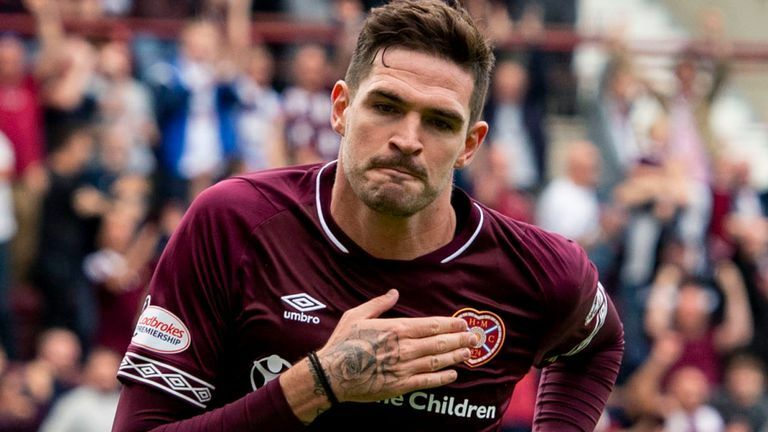 Kyle Lafferty is back at the club he loves most of all, his goal & performance against Celtic recently highlights what he can bring to Rangers. Callum McGregor could be the man to unlock a potentially stubborn defence. Liked the look of Shaun Want last season but likely to be in for a busy afternoon. Just 28 players have scored 100 goals or more for Celtic in their long history, Leigh Griffiths will join that select group soon. Great to Steven Boyd scoring such a stunning volley to secure a vital win against Motherwell recently.